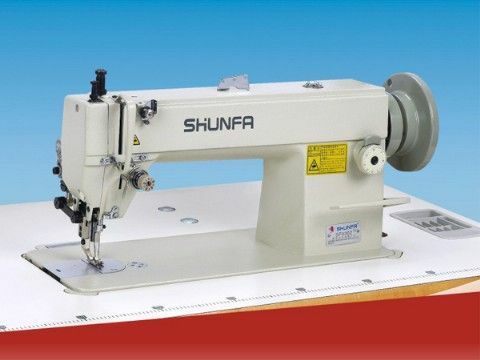 The new type of top-bottom feed machine is with link lever to drive the lower shaft, and designed with super needle bar stoke, so that greatly enlarge arm to offer greater working space. 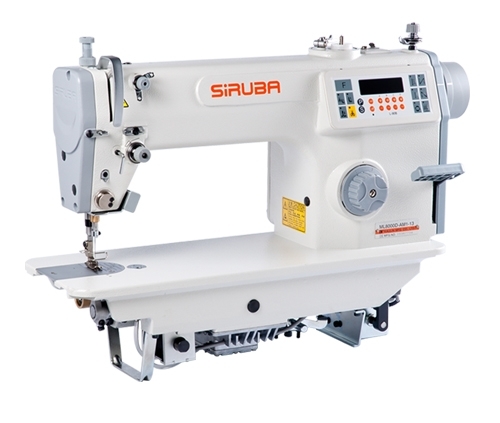 Equipped with auto-lubricated device, low vibration, low noise. 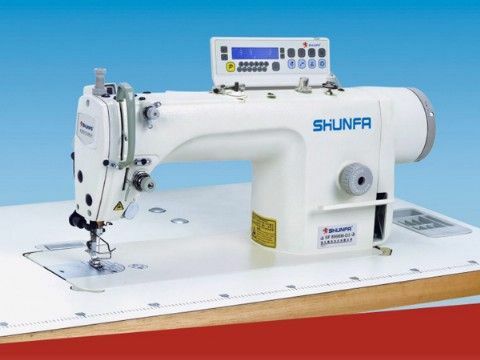 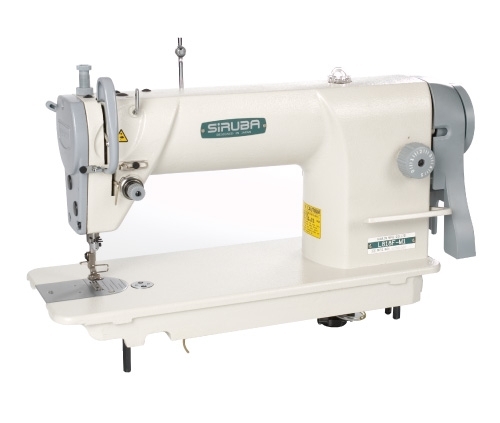 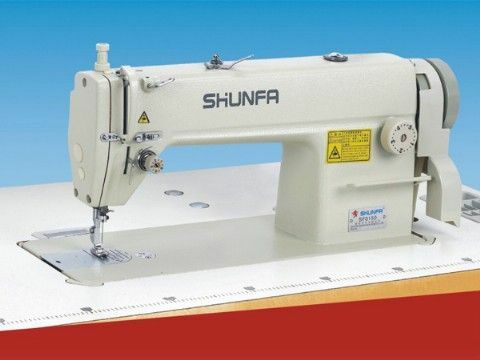 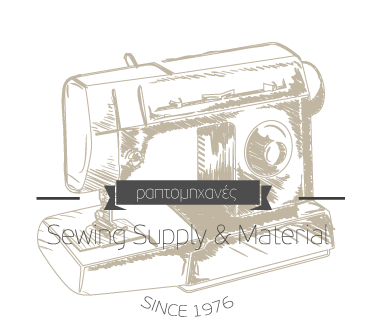 It is suitable for sewing leather products, suit-case, bags, canvas, seat-cushions, etc.